BUY EC CD's and Merchandise HERE! 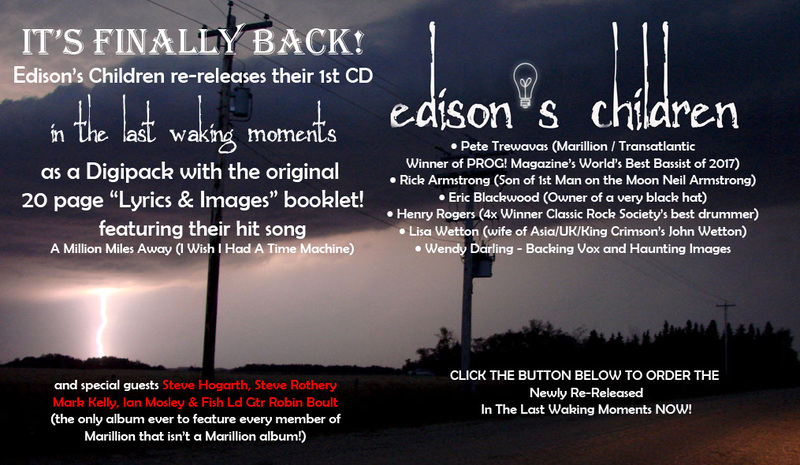 Download Edison's Children MP3's and FLAC's HERE! Click Here for the Officially Unofficial Edison's Children Facebook Fan Club!